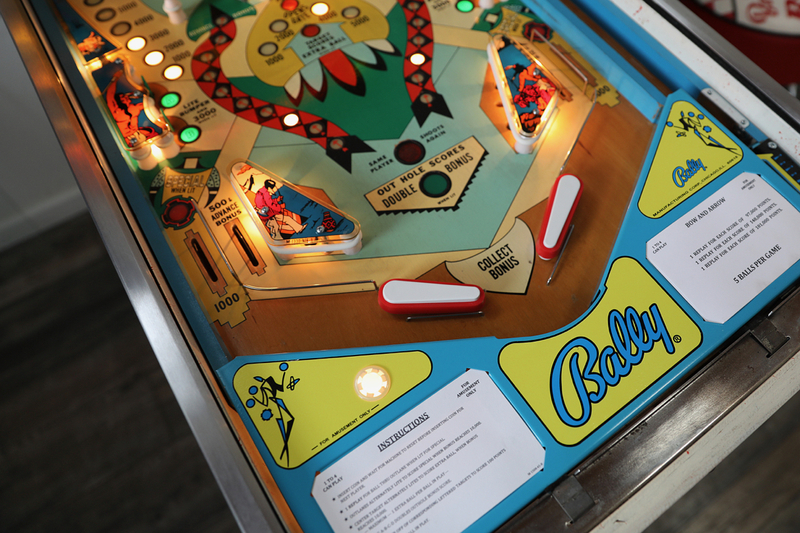 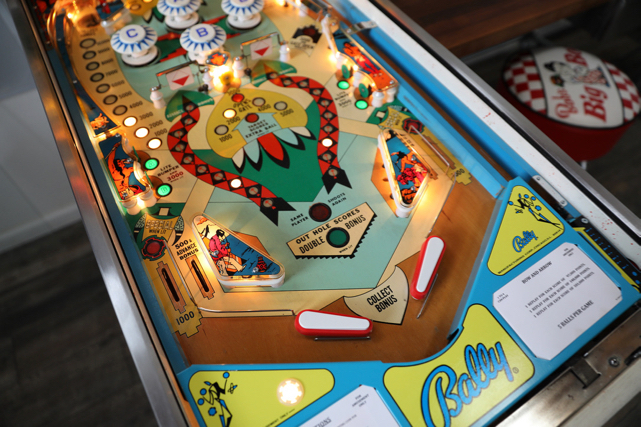 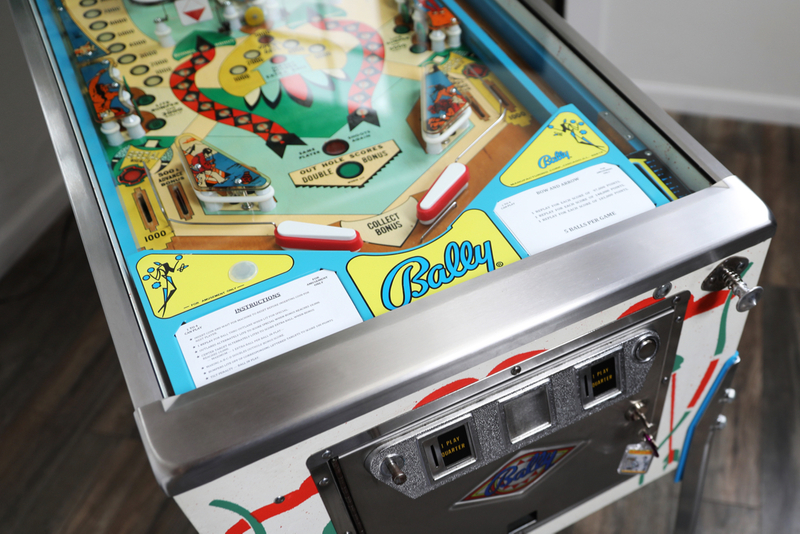 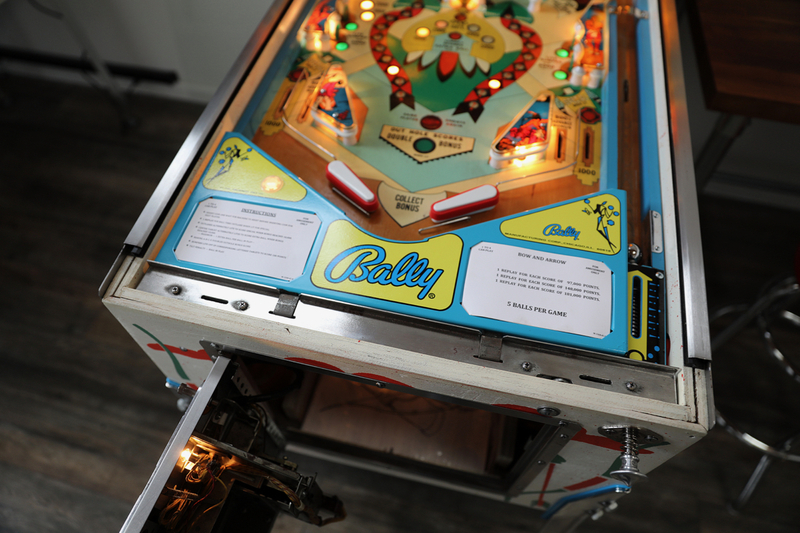 Here's a great Bally game that has it all. 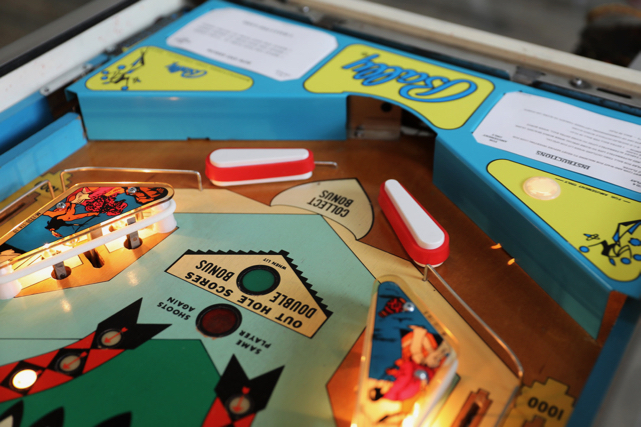 Great theme, great layout, great artwork and great sounds. 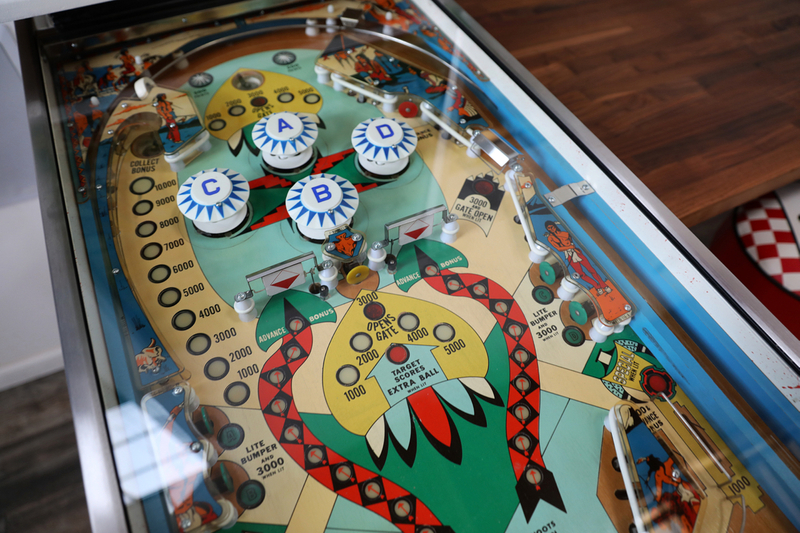 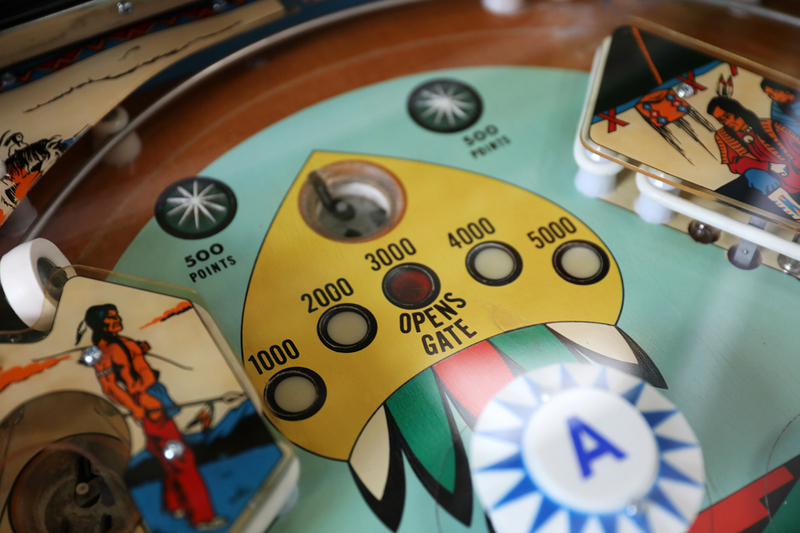 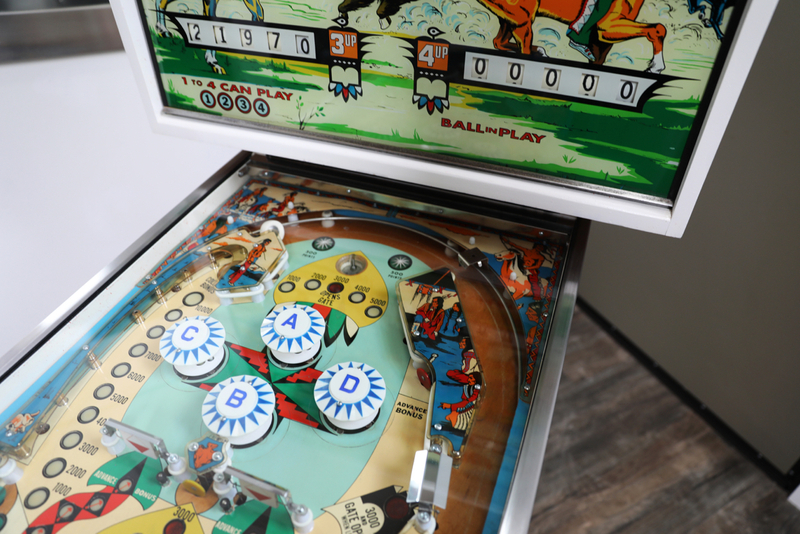 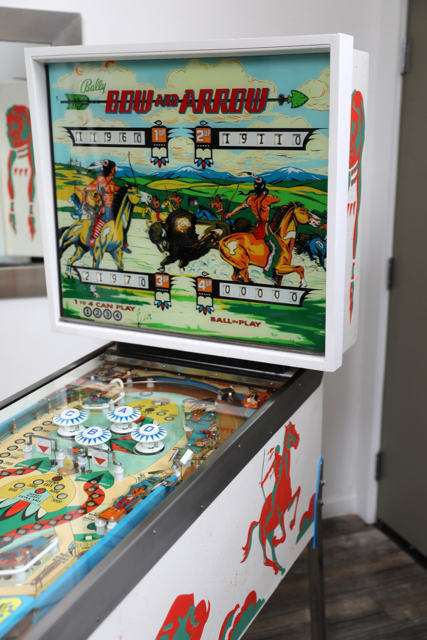 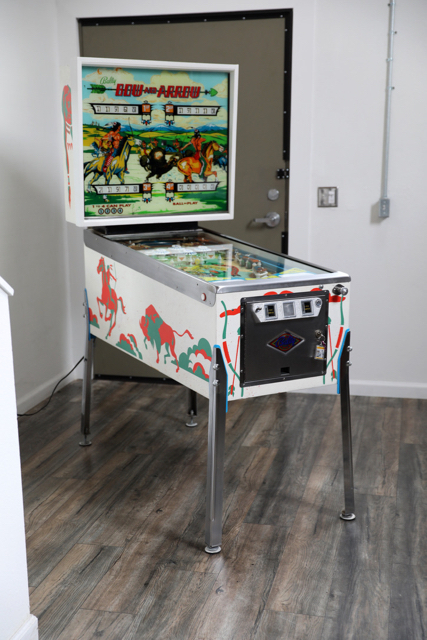 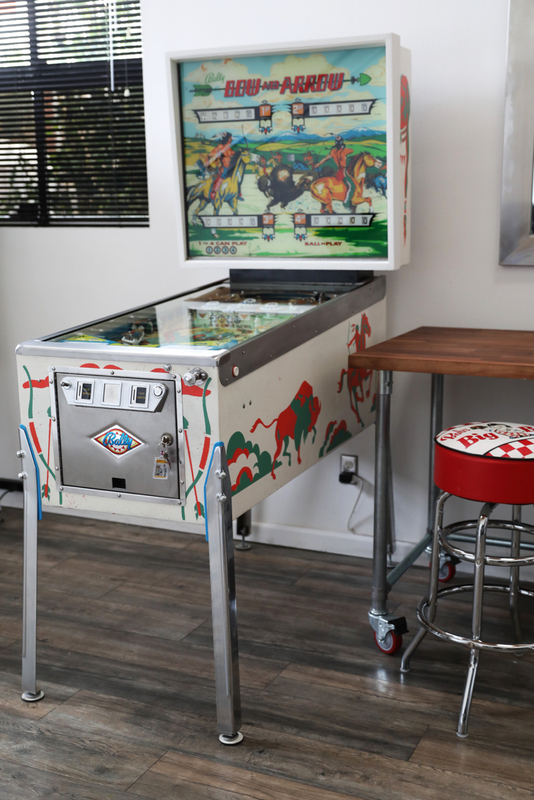 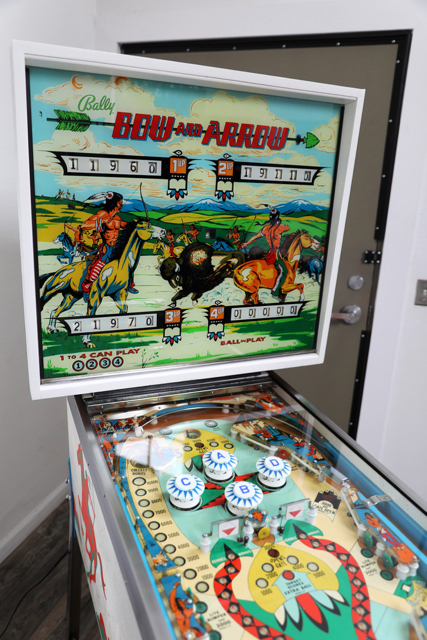 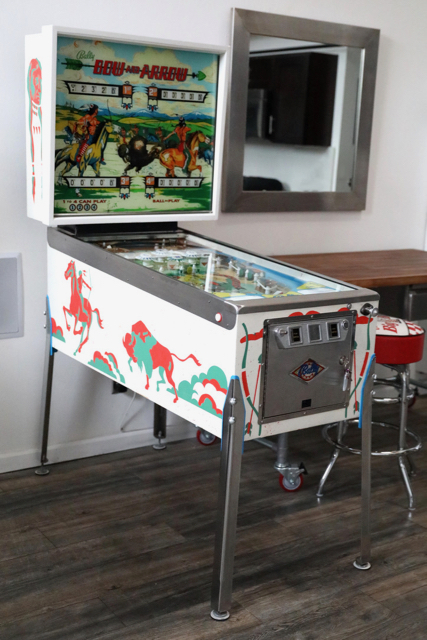 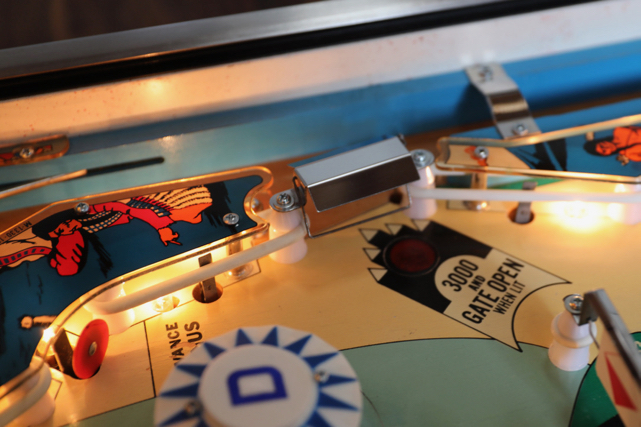 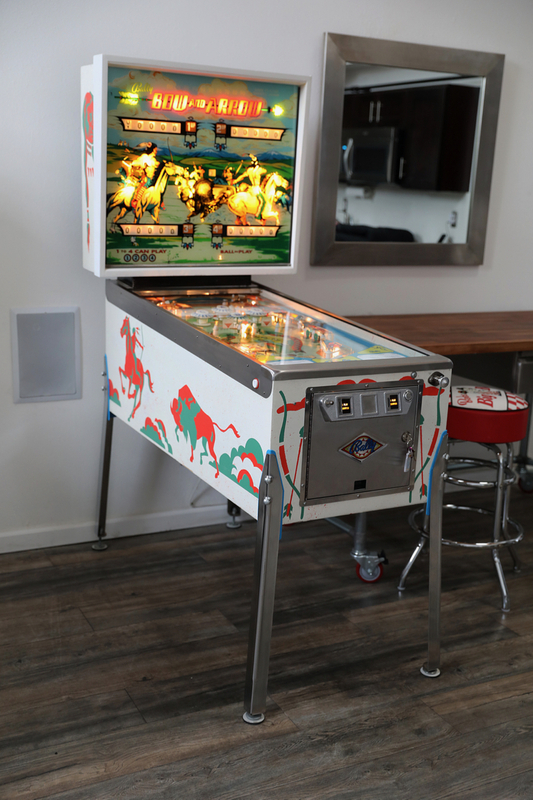 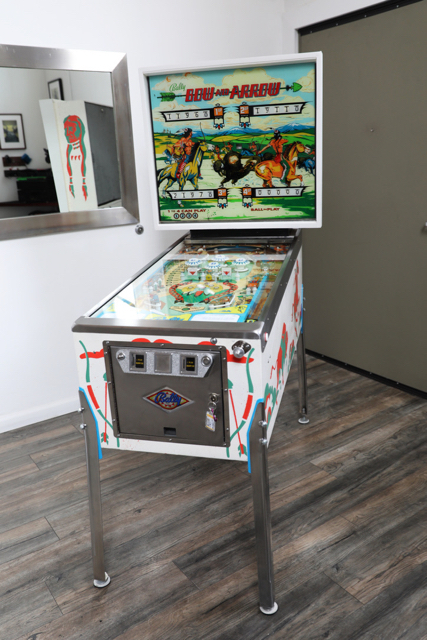 Love the wild west Indian theme on the backglass, side art and the playfield. 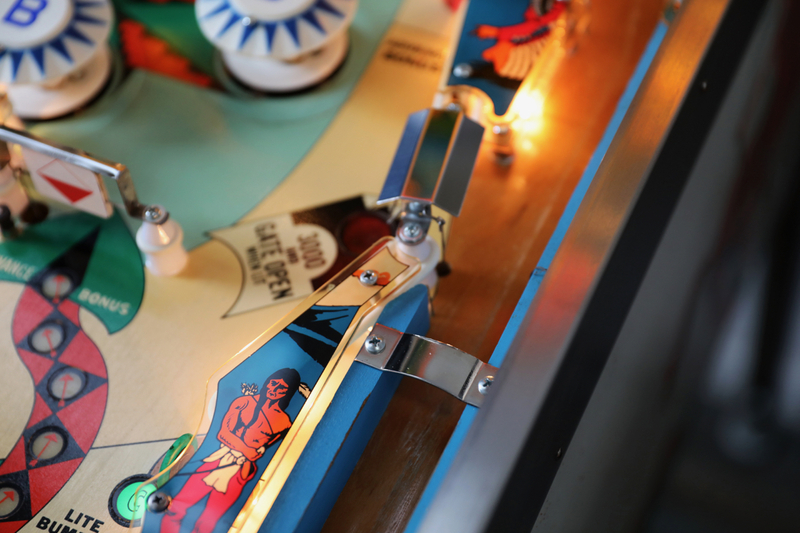 2 great spinners that seem to spin forever when you hit them. Some nice challenging shots. 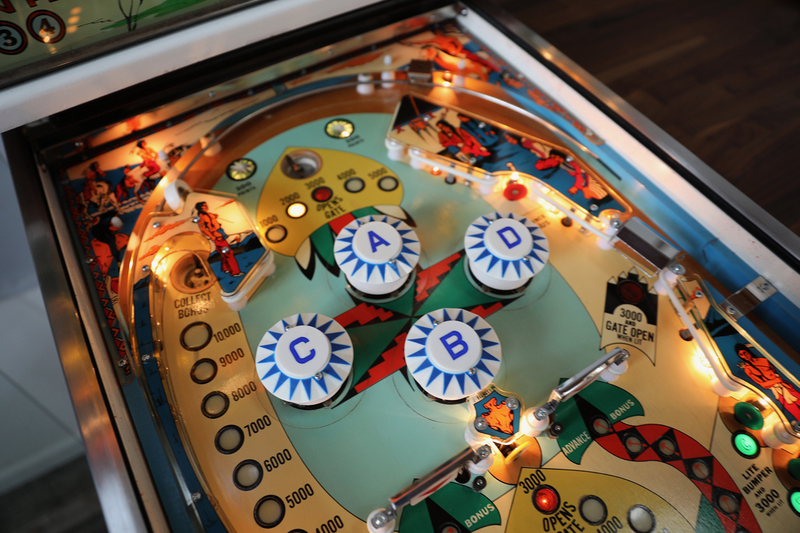 The playfield is very well lit with great use of playfield lights. 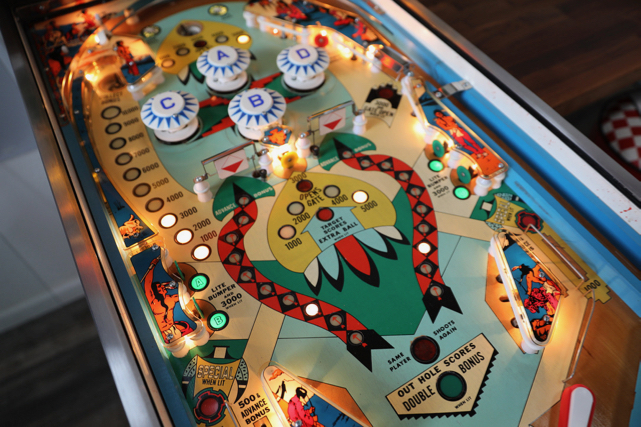 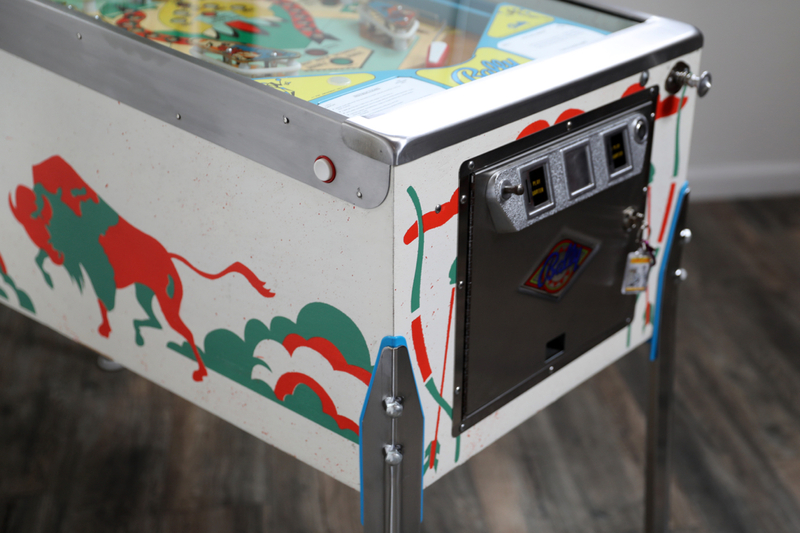 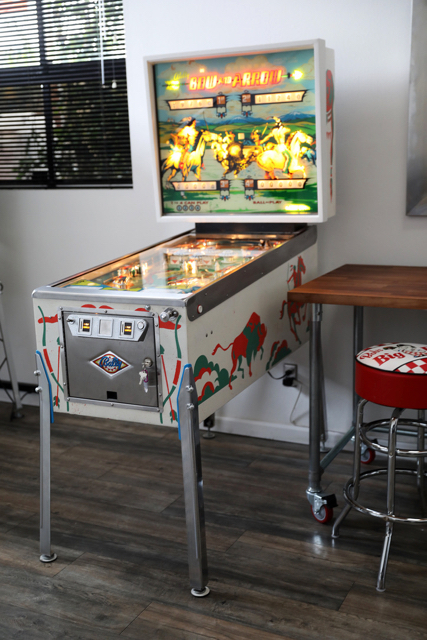 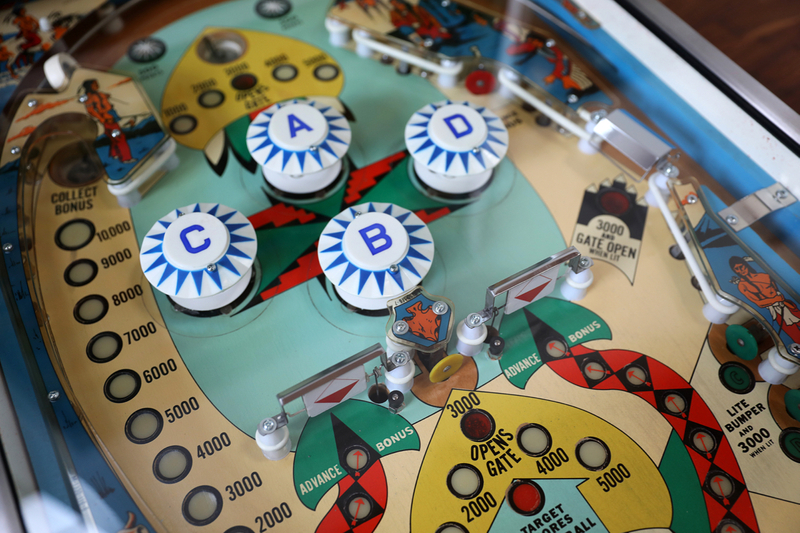 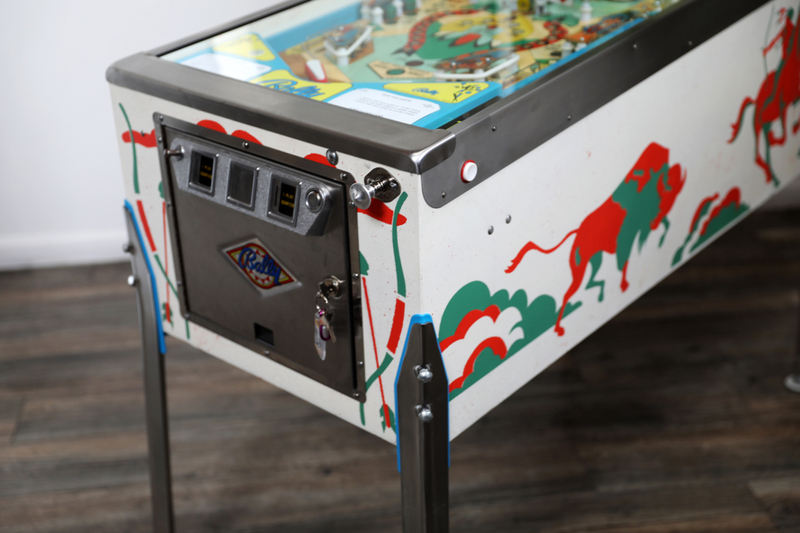 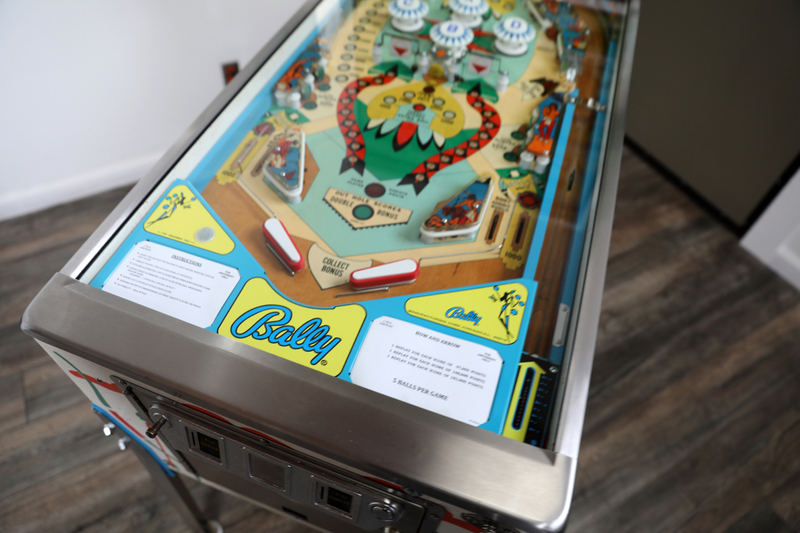 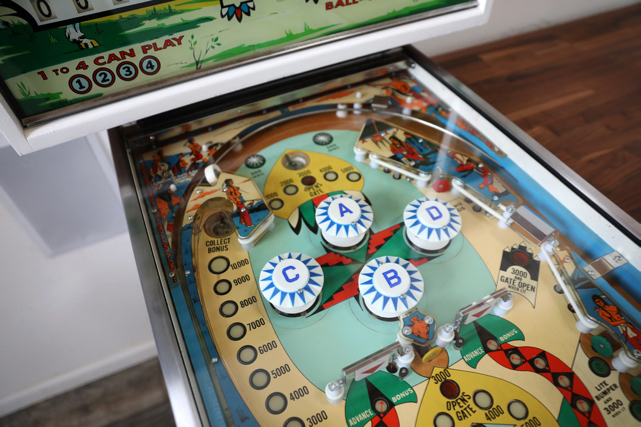 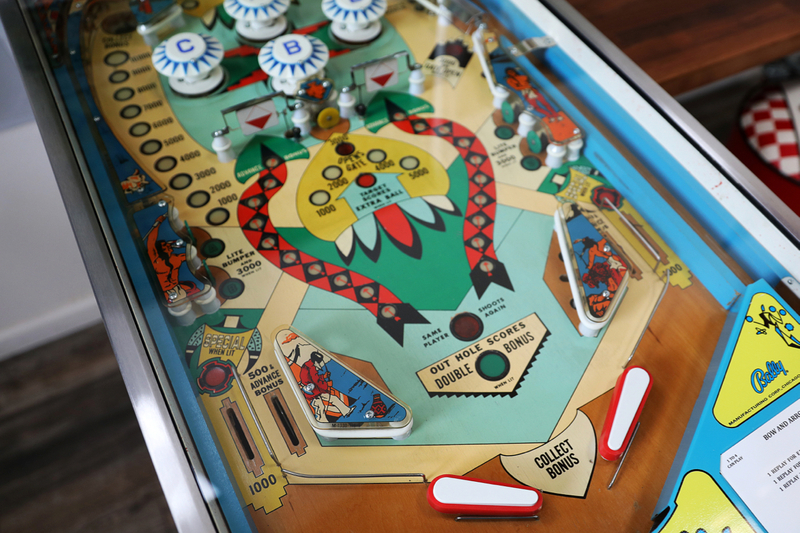 Excellent use of colors on the playfield, side art and backglass. 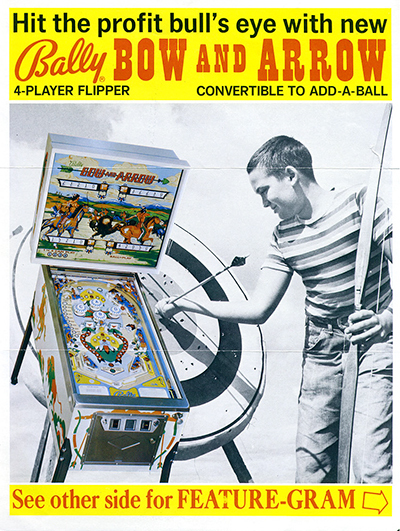 they all just seem to pull each other together to make this a real gem.